Casa Pedro Ojeda exclusive property selection is recognized for being one of the greatest wine producer in Spain. A small terroir cared and protected by the consistent and passionate work of its owners is the reason of this remarkable success story. 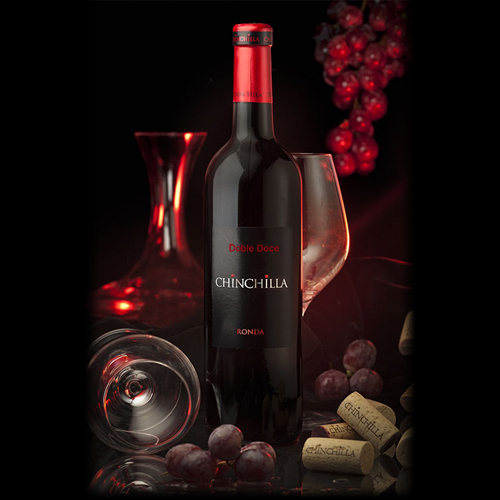 Chinchilla wine, from Ronda, is a hidden gem, coming from a combination of characteristics that are rarely found: finesse, elegance, complexity, density, intensity, length and freshness.